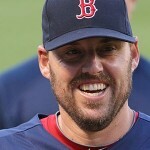 Despite missing the 2012 season after undergoing Tommy John surgery, John Lackey remains in the Boston Red Sox’s rotation plans for 2013. He still has a ways to go before returning to the mound in Beantown, but in the meantime, the righty is doing a bit of housecleaning on the opposite coast. 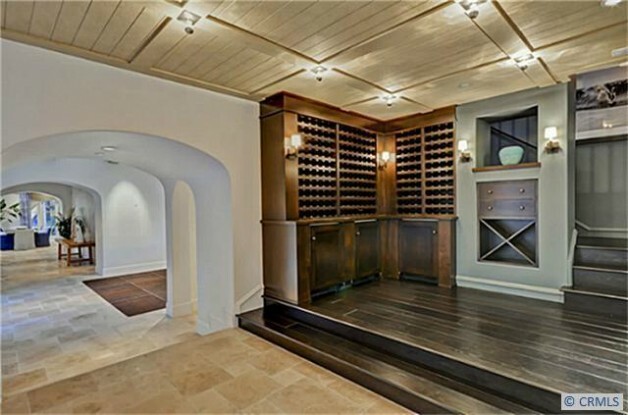 Lackey has put his Newport Beach, CA home on the market, listing the luxe, 9,100-square-foot oceanfront compound for just under $10 million. Built by architect Bob White in 2007, Lackey’s compound enjoys 180-degree views from a prime half-acre location. 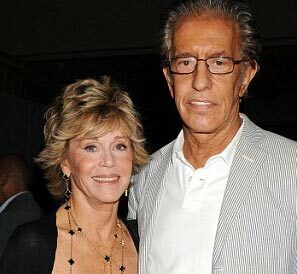 The property includes two residences, a main home and a guest bungalow which combine to offer a total of five bedrooms and seven baths. The interior features custom travertine flooring, custom cedar closets and an interior courtyard, while amenities include iPad controlled audio-video systems, an entertainer’s bar and a theater room. 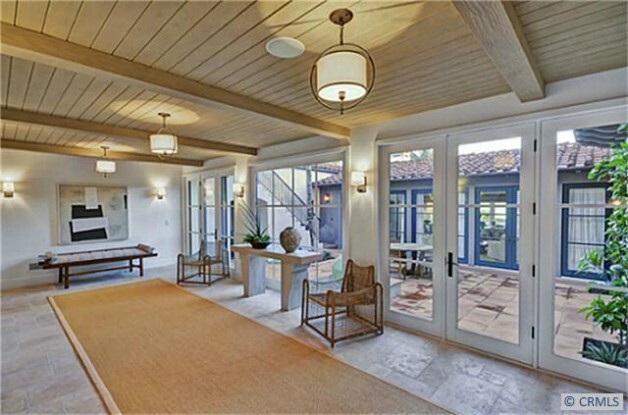 Found within the Crystal Cove community, residents are also treated to conveniences ranging such as tennis courts, workout facilities, and a shopping and dining promenade. John Derran Lackey (born October 23, 1978) is an American professional baseball pitcher with the Boston Red Sox of Major League Baseball. Lackey was drafted by the Anaheim Angels in 1999 and helped the franchise win its first World Series title in 2002, which was his first season in the major leagues. In 2007, he led the American League in earned run average and was also named to the All-Star team for the first time. 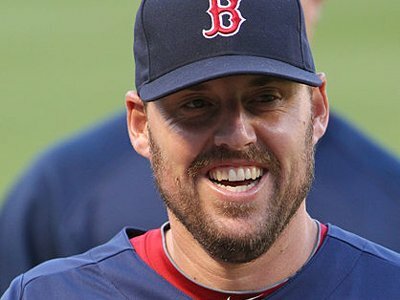 When he became a free agent in 2009, Lackey signed with the Boston Red Sox. In 2011, he had one of the worst seasons by a starting pitcher in Red Sox history and the team missed the playoffs by one game after leading in the Wild Card race by 9.5 games in September.